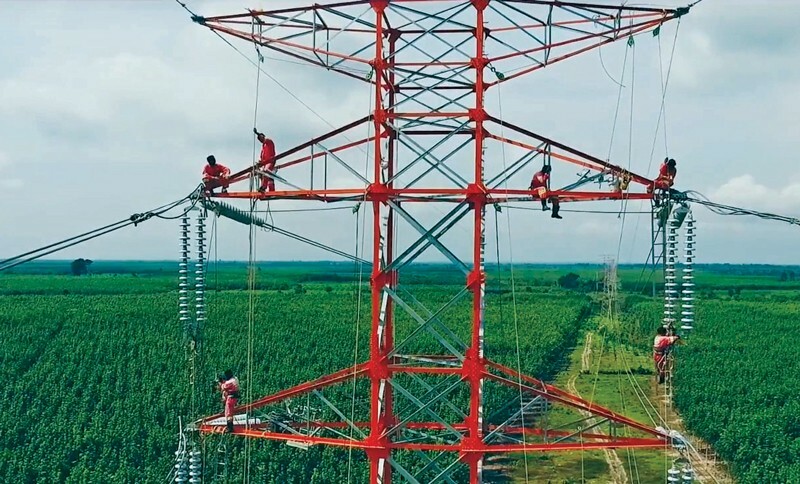 The power transmission system project of 230kV of EDC (Electricite Du Cambodge) between Kampong Cham and Kratie in Cambodia was assigned to Pestech Cambodia Limited (PCL). And PABX system was handed to VISCO to accomplish the system. VISCO designs / supplies / installs / maintains the PABX system.